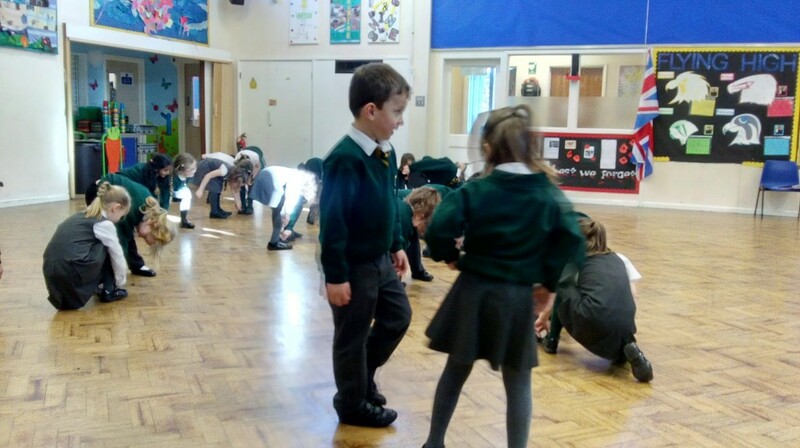 On Monday, Foundation Stage and Key Stage 1 children had the fantastic opportunity to become superheroes and save the planet. 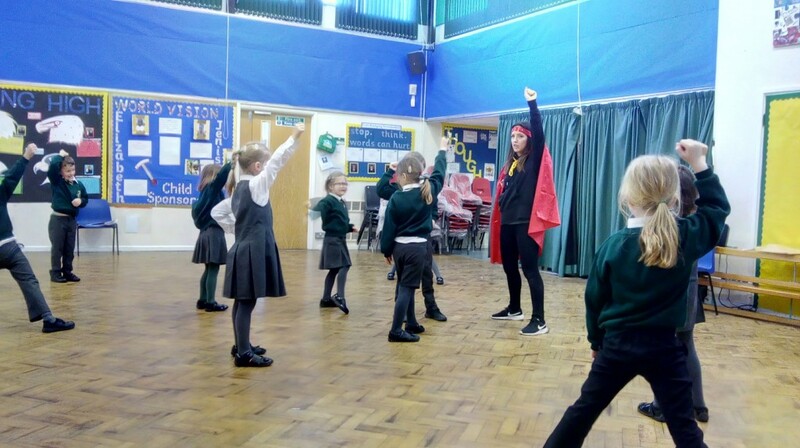 The children participated in a drama workshop where they learnt about global warming and then let their imaginations take over as they explored different superhero powers to help save the planet. They all thoroughly enjoyed the experience and took to the acting quite naturally!